Your wedding photographs are just not some photographs but the memoirs of the big day, which enshrine your bridal look forever. Memoirs which your generations will witness. And, it is not just a photographer’s artistry but yours is an important role in it, to have those beautiful portraits. Hence, it is kind of mandatory to look your best on your wedding day to get those stunning and astonishing pictures of yours. In a laymen’s language portrait photography is to capture or taking a snapshot of a person or a group. But, there is a lot to portrait photography, it’s about capturing the quintessence of a subject’s personality, identity and attitude while distinguishing facial features. A portrait photographer has a lot of hard work involved in a capturing a portrait like understanding the purpose of the portraits, careful planning according to the purpose, to find perfect exposure, light, background and using techniques to get the perfect portrait photograph. Portrait photography entails four approaches which are; constructionist, candid, creative and environmental. Based on the purpose of the portrait photography, the photographer select the type of approach to go ahead with. 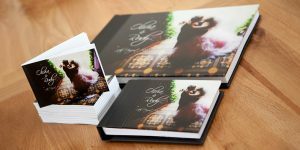 In this article we are talking about the tips to get the best Portrait Photographs on your Wedding. 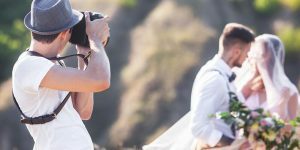 Most commonly the type of approach involved in the wedding photography is candid, as the occasion is such in which the pictures are captured without the subject being aware of it to get the pictures as they are, no artificiality. The most indispensable and important step to get the best wedding pictures is your photographer, hire the talented one. 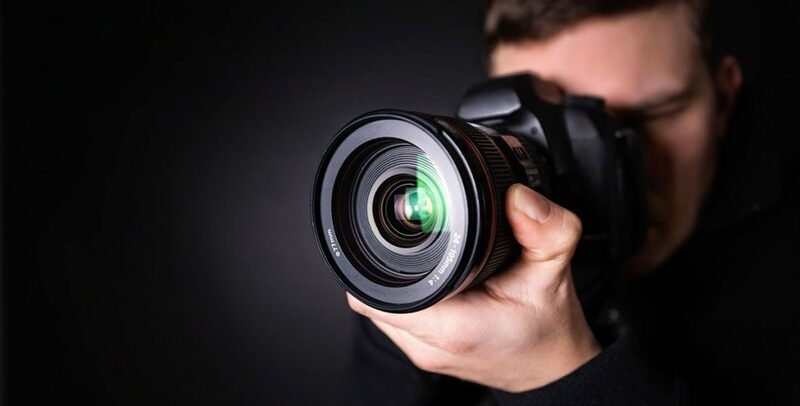 When it comes to hire a photographer, don’t just overlook the important aspects of a wedding photographer, there are many but hire the only one who befits your requirements. It is imperative to hire the right wedding photographer, one that you can relate to and feel comfortable with. Both (couple and the photographer) needs to have that connection which will ease the whole photo session. However talented your photographer is, if you guys don’t gel well, getting good pictures is surreal then. Once you have got the right photographer, discuss the things in detail with him. Besides monetary aspects, share the schedule of the wedding day along with the venue, know their style and approach of shooting. Ask for their wedding photography gallery, tell him what all you are looking for. Know what is his expectation from your so that you can prepare yourself well in advance and there will be no chaos on the day of wedding. 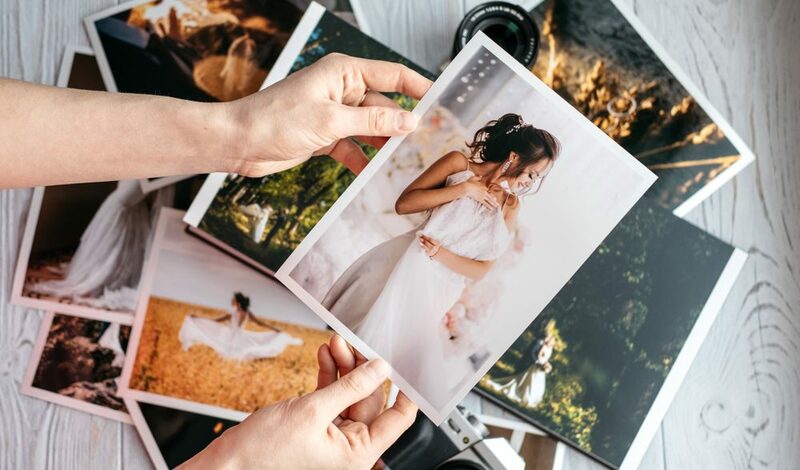 There has to be an open communication and free-flow information between both the parties to get the best outcome, your best wedding photographs, and ‘your memoir’ for rest of your life. Yes, what are you wearing on your wedding, will greatly impact your wedding photographs. You might have dreamt of wearing something which you saw it in some Bollywood hit but not necessarily it befits your personality too, or may be your sister or mother’s choice has always been better, but this is your wedding, get the best for yourself, considering the time of the wedding, venue and season of the wedding. 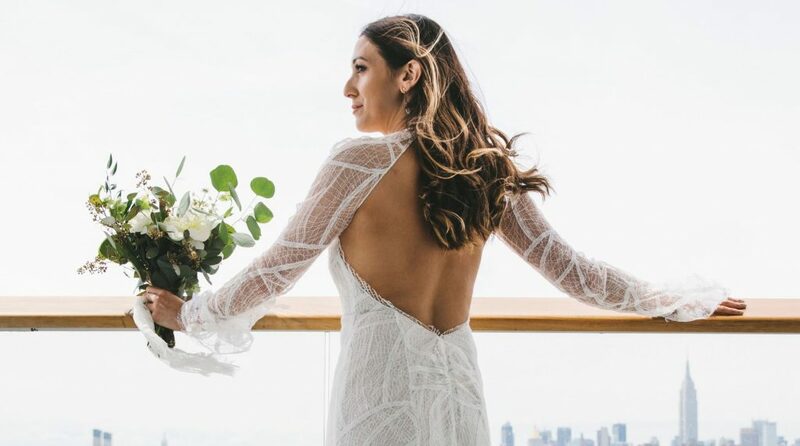 You can also consult your photographer before going ahead with your outfit, do talk to your photographer about the color, pattern, embroidery and design of your wedding dress and other details. Photographer possess that skill, that eye to help you with color combination, which will best suit you for getting those perfect wedding photographs. Well, we don’t need to remind you that it’s you wedding, you know that already. So, don’t just hire anybody or everybody for your make-up. Hire someone good as hiring a good makeup artist and a good hairstylist is as important as getting a good photographer. 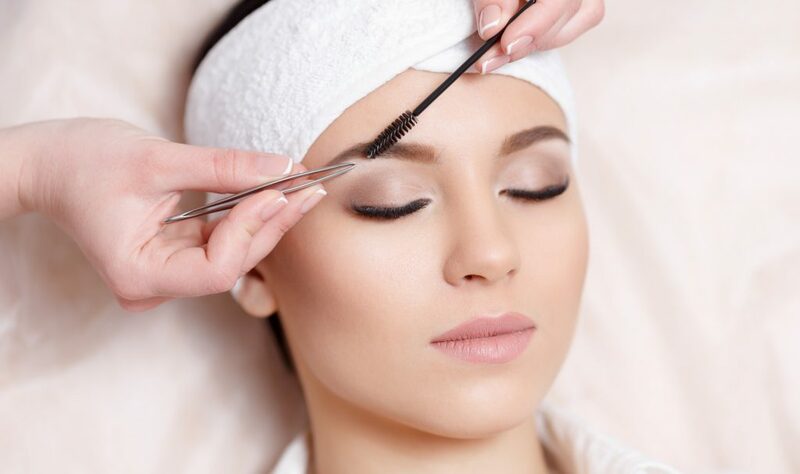 Most often, brides trust their friends and cousins for their wedding make-up just because they know a tad about make-up in order to save some money. But trust, that wedding is very different from an ordinary small house party or a beach party. It’s your day altogether and you have all rights to look your best and photogenic on your day. 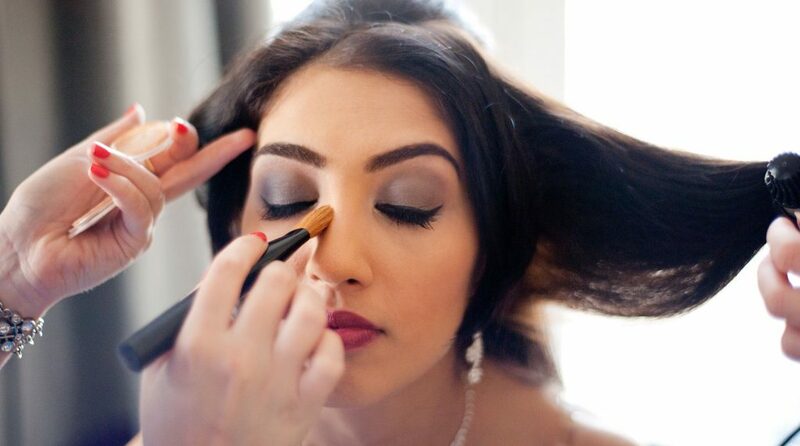 Before booking a make-up artist and hairstylist for your wedding discuss everything beforehand, talk to them about pre-wedding trials, which make-up products they will use and all. A pre-wedding trial most often help you decide the kind of makeup you want on the actual wedding day. Well, there are sundry of options available once you enter the cosmetic world but which suits you best it matters. Some products can cause fake tans and extra glitter effect which may boomerang in your photographs. So, make sure you choose your bridal make-up wisely as it will impact your wedding photographs hugely. To dissipate possibilities of last minute chaos, it is always good and advisable to have a trial before the wedding day. 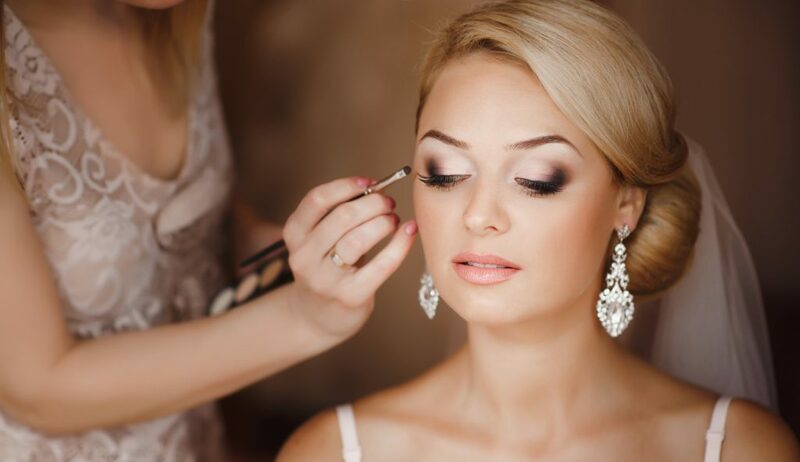 Try your wedding outfit along with the hair-do and make-up with your make-up artist. This way you will also have idea what suits you and what doesn’t so that you can alter the whole thing because doing tries in the wedding itself is next to impossible for any artist and for you too. And maybe you can have your photographer to have some tries then and there, which will give him a lot of idea about DO’s and DONT’s which he can inculcate in the final pictures. For having trials you have to be vocal with your hairdresser, make-up artist and photographer while booking them. So that they know exactly and clearly about the trials too. As, trial can give you a clear picture of your demeanor on the wedding day, which plays pivotal role and make things easy. It is again imperative, your venue and the decoration there will hugely impact your wedding portraits. So, it is always better to coordinate with your wedding planner, you should always communicate them about the color, theme, design and decoration of the venue. Decor is a key aspect of entire wedding, use of proper and flattering shades according to the theme will do a lot to add to your portraits. Your wedding planner should be aware of what exactly you want in it. As most of your portraits will be captured amidst those themes and designs. Have discussion with your planner beforehand about adding some interesting elements in the decor. Anything which you have always wanted, or something your planner can advise. Especially, if your wedding is in summers make arrangements accordingly as your make-up will run out in extreme summers and which will hamper, get you good portraits. It is your wedding and you might have dreamt of having it in absolutely unique way, so let your wedding planner and your photographer know your way and work accordingly. Also, very important your venue and your outfit should not be matching-matching you know. It will spoil your mood otherwise which will surely reflect in your final pictures. The lightening of the venue matters a lot and it can very much impact the overall experience for you and your guests. Also, not every function of yours will have same lightening. In a wedding there are small events, day time events and the big one is your wedding. If your wedding is at night then surely the lightening will be different from the evening function. Lighting strategically in every function will give a photographer huge lot to have great pictures. Good lightening is even more critical to transform a venue and create a beautiful, memorable and magical ambiance. So knowing about the challenges beforehand always plays as savior. Just like your wedding day, your wedding photo shoot is an once-in-a-lifetime event. So, make the most of it. 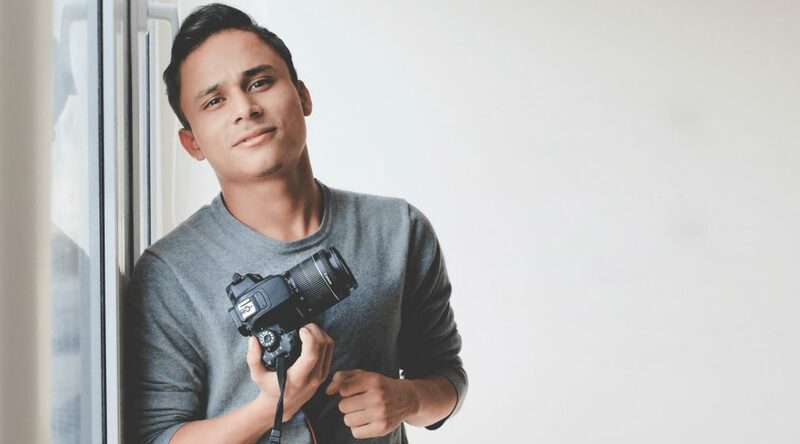 Dedicate yourself in photography session and go with your photographer’s instructions. Leave other things aside, dedicate time for your portrait photographs, your photographer must have given you the schedule for that. Be there, make time for your bridal portraits. It is always advisable to get bridal portraits when your make-up is fresh you have just arrived from the parlor as this will help your photographer to have few best shot, before you get busy in the ceremonies. Also, couple portraits needs to be captured, it may take some time, you may feel tired but trust, it’s once in a lifetime event and you need to spare good time and huge amount of patience for your portraits which is essential to add to your wedding album. Be comfortable with your wedding photographer, trust him and let him do his job well, and perfectly capture the entrancing memories of your beautiful wedding day. 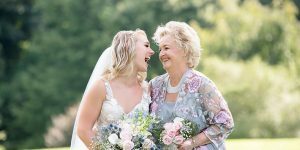 However there are motley of tasks to undertake but the fact remains same that your state of being plays a vital role in getting great wedding pictures. Your wedding is once in a lifetime event, which you have been planning for months and now is the time to look your best, relaxed and calm. Because these are the things which you cannot fake, you cannot look happy until you are. The best photos can only come when you are happy from inside. Most often than not, people get so bogged down in wedding related tasks that they end up being weary which ultimately affects their wedding pictures and later they do nothing but regret. It should not happen in your wedding, make it a point, it is once in a life time opportunity for you. You cannot fake your smile, that’s for sure. And, your smile can make a huge difference in your portrait. More than any make-up a simple smile can brighten up a photo. For that bright, broad smile, keep yourself stress-free. Remember howsoever you feel inside will only be reflected in your pictures outside, you can’t fake happiness. For that relaxed and calm smile you can also try out yoga, meditation and pranayama as these things have lasting effects on our mental health and help us handle pressure and stress. If you think your teeth need to be done, visit your dentist and get them whitened. 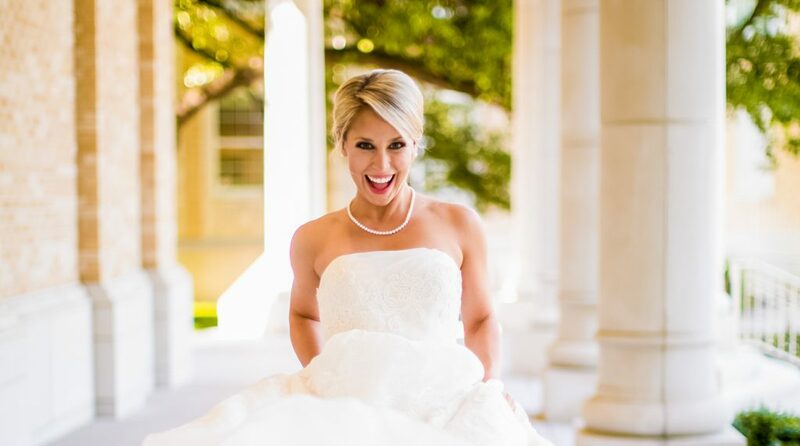 Because a nice, bright smile on the wedding day can help you look the best photogenic. Remember, your photographer can’t do miracles, some photo-shop can be done to get better pictures but the best will always come from your end, just listening to your photographer will not do the needful, there is too much to do to get best pictures. Also, you can’t show your readiness just on the wedding day, you have to be ready a lot prior to your wedding for getting the best portrait photographs. You have to have a check on your diet, because for getting beautiful pictures make-up can just add up but how you look naturally will matter, state of your skin matters a lot. Drinking lot of water, healthy juices, healthy diet, exercise, yoga, meditation pranayama, good music, good reads and good sleep will surely help you a lot to get beautiful and most enchanting pictures of your wedding to cherish throughout your life. 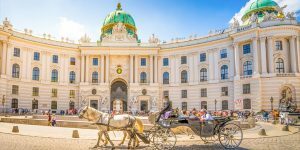 How to choose the best destination for Pre-Wedding Shoot?